Over 450 Used Vehicles In Stock! In addition to our inventory, we strive to help you get approved for a car loan. There are a variety of financing options available through TruAuto that we would be happy to discuss with you. 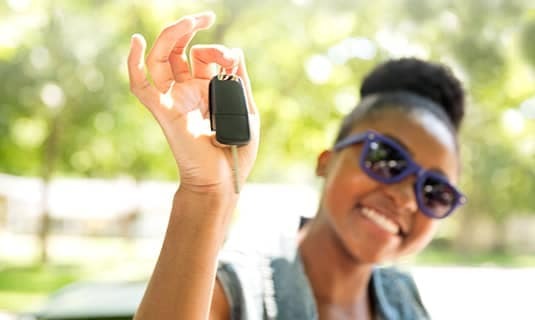 We offer competitive financing rates and flexible down payments for the purchase of a vehicle from our Ladson used car dealership. At TruAuto, our knowledgeable sales team is looking forward to helping find the vehicle for you. We have a range of used cars available from top automakers. 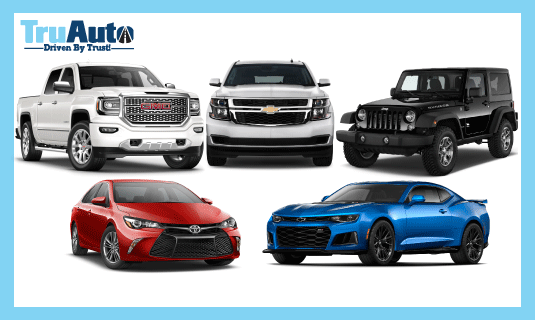 Whether you are looking to find a specific make or model, or you are just interested in seeing what we have to offer, come visit our Ladson, Moncks Corner, or North Charleston used car dealerships today.